Yes, we are a drapery workroom ! All things start with inspiration, and a picture is worth a thousand words. Yeah, the picture you found in a magazine a few years ago, the one tucked away for ” … someday I would like to have this !” – that one. And another one you snapped a picture of with a smart device – that one too. The decision making part of having it made, well, you haven’t arrived to that yet. But if you’re reading these lines, you are a step closer. Thanks for stopping by ! And if you may have questions about the start of having a few pieces done, or about that inspiration that has brought you here, let us explore it further. What’s next ? Design. The process that will define your own style. 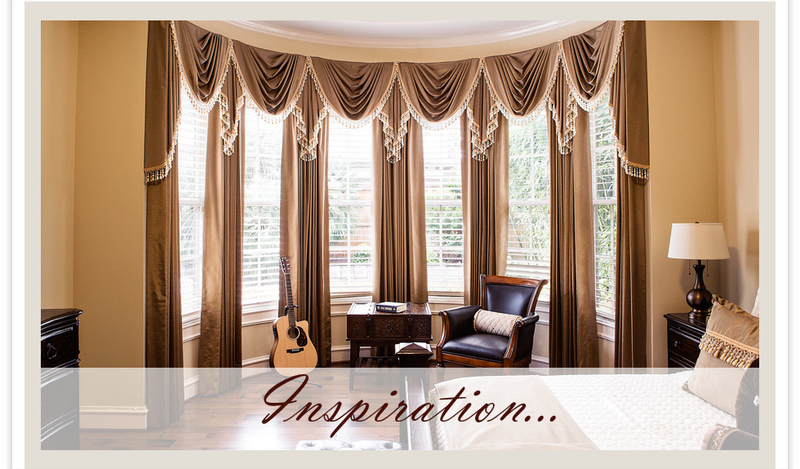 The tailored Roman shade you fell in love with, well, it wasn’t exactly the right color…, plus, your Breakfast room has many more windows then three. From here on, we apply what we know best: Custom Tailored / tailoring one stitch at a time. But, that is our expertise and everything that we learned since 1984 applies. 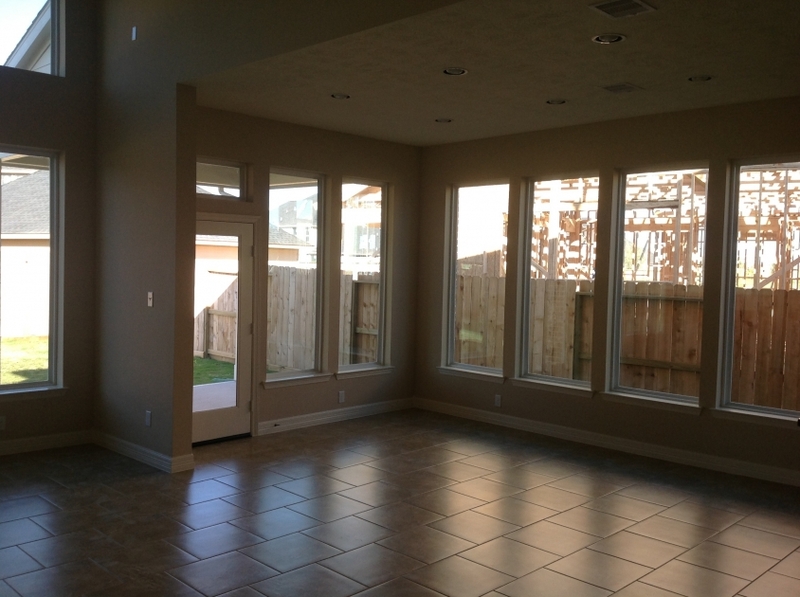 Starting with a precise field measure of each window – precise, especially for shades fitted inside the window. Romans that will serve not only aesthetically, but as light control, lining is chosen carefully to obstruct as needed. 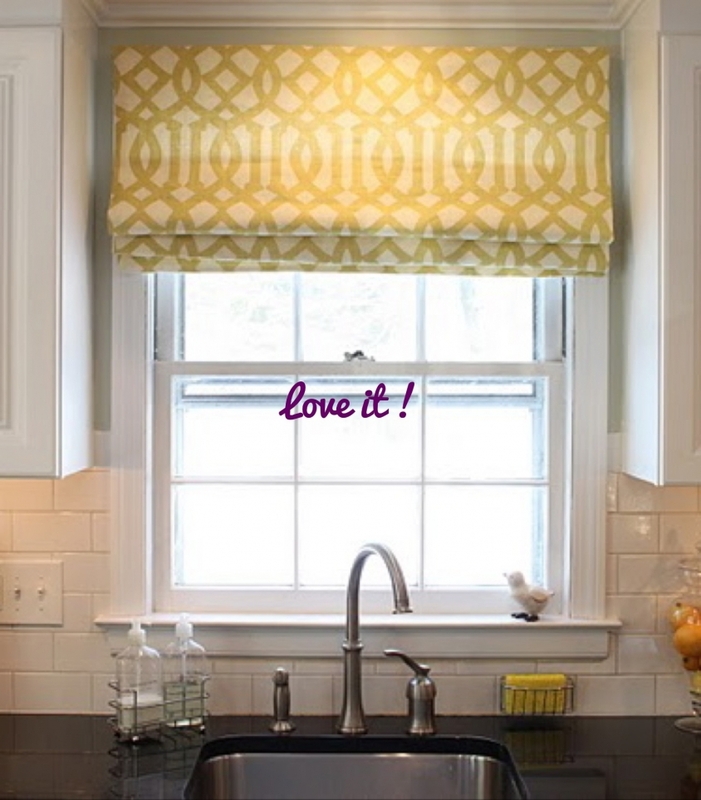 On shades that are operated daily, a sturdy headrail applies, one that works the shade easy. So, after about a good few days of cutting, ironing, stitching hems on sides and bottom, and a gazzilion rings, the shades take shape. With each having been ” christened” with a label of their own, a final inspection and an ear to ear smile for knowing that inspiration was worked into a design and custom tailored to perfection. Installation day is the day when all our expertise goes on display. 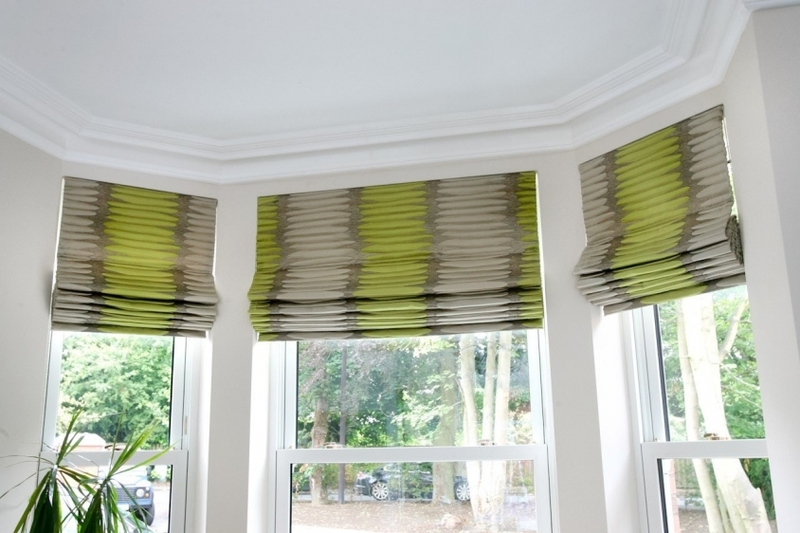 The day we put these Roman shades in place, the customer was not home, so excitement builds, but seeing jaws drop is always at a great satisfaction. Ours, and the customers. And, they all fit ! And operate as they should ! Scraps put to good use, made a one of kind table runner and it is our gift that says : our gratitude for the opportunity to work with you ! Looking forward working with you soon ! Your work looks like something out of a magazine!! Beautiful! !